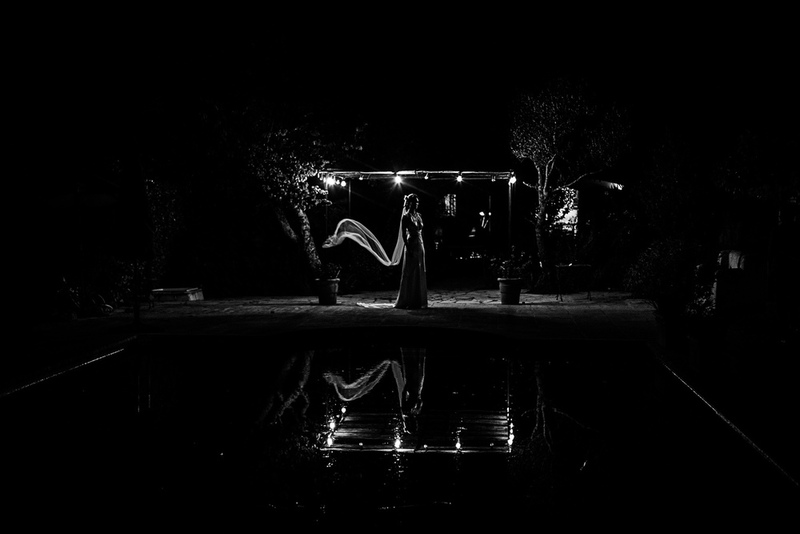 Nisha Ravji joined me to shoot this beautiful St Tropez destination wedding for Simon and Juliet at Simon's family home. 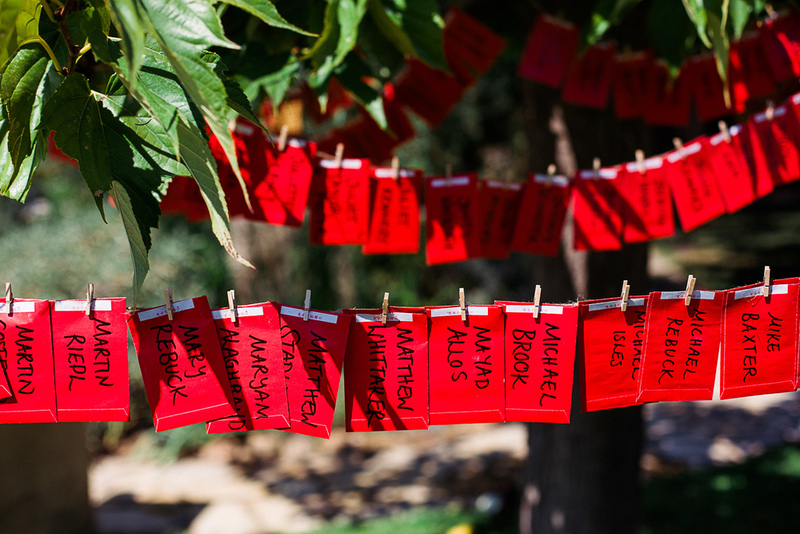 A humanist ceremony was conducted by the wonderful Paula Alter under the tree in the back garden where guests waited with fans and hats in the summer heat. Simon and Juliet had had a more traditional church ceremony at St Denis' earlier in the year at her home town of Morton so the St Tropez wedding was a more personalised event with references to Juliet's Chinese traditions including a tea ceremony and bridesmaids wearing mandarin dresses. The poolside reception was followed by dinner and dancing in the huge marquee strung with paper lanterns and lighting in the field next door.